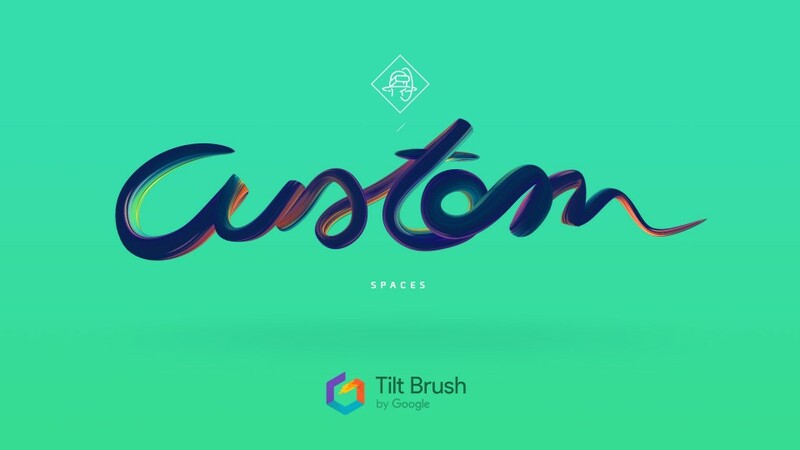 We design custom spaces for Tilt Brush and Virtual Reality environments. An never-ending area in which your products can become a piece of interactive art. Possibilities are endless. Development includes research, sketches and an unlimited usage license for the delivered virtual space. As well as a digital media kit for the digital publishing of the content.